UPDATE: We have a winner. Congratulations Beth! Please email me HERE to claim your prize. Thanks everyone for participating. Welcome to my blog! 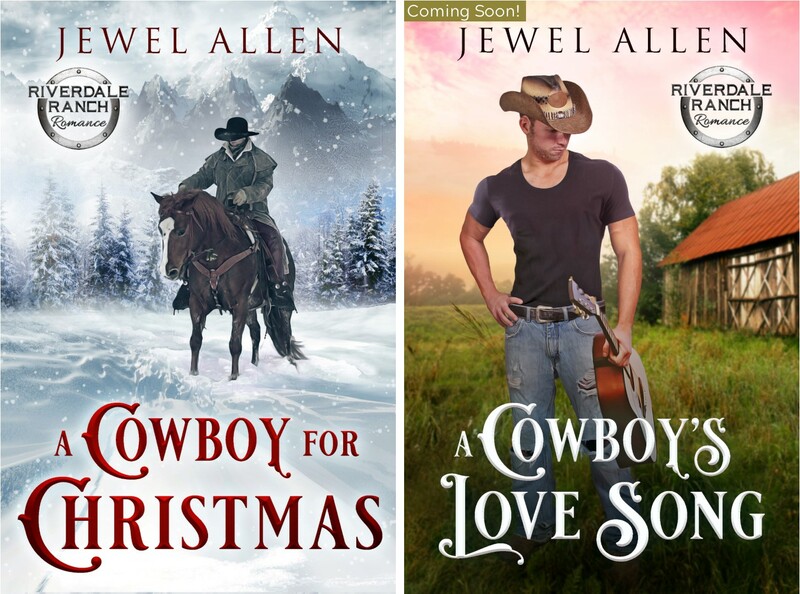 My name is Jewel Allen and I’m hosting Day 12 of Valentine’s Countdown to Great Giveaways. Visit our grand Valentine’s Countdown to Great Giveaways, daily until Feb. 14! Meet new romance authors, win gifts and prizes and…Enter To Win a $50 Amazon Gift Card by clicking HERE. Most couples have a love song / theme song. I walked down the aisle to a guitar instrumental of Eric Clapton’s Wonderful Tonight when my husband and I got married 27 years ago. My parents’ love song was Inamorata. They also loved Tennessee Waltz. They were married for 51 years before my father passed in 2017. Nowadays, I love listening to country music. One of my favorite love songs is Thomas Rhett’s Die a Happy Man. It’s so true… sometimes what make us the happiest aren’t the flashy dates, but the simple things we can enjoy with our spouse. Even though the written word has been my favorite medium, music has played a big part in my life. I grew up in the Philippines, where everyone sings. At karaoke, at family parties, at home. My sister played the guitar and we sang sweet 70’s love songs like Both Sides Now and Hopelessly Devoted to You. In high school, my life changed dramatically and for the better when I braved singing a solo in a music class. This experience gave me the confidence in college to perform publicly and compete in pageants. Now, it’s come full circle. All my children play the piano / guitar / flute, and a son sings too. In my writing, music plays a key role. 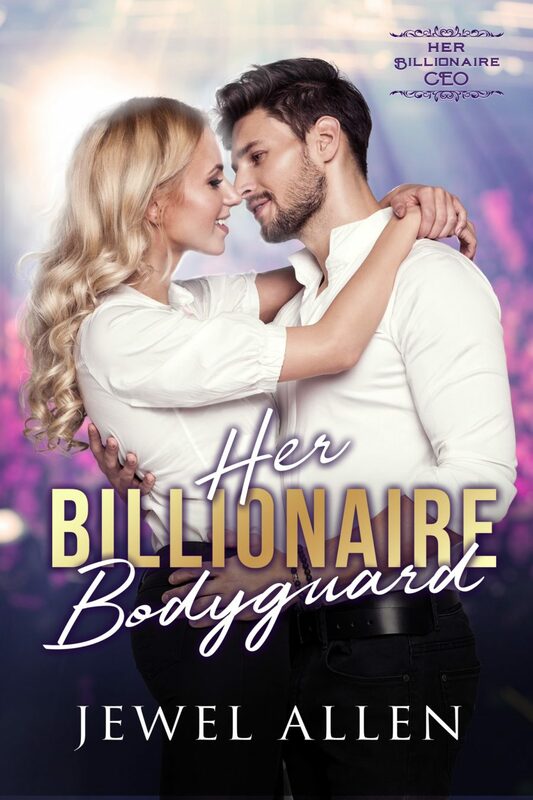 In my novel Her Billionaire Bodyguard, Madison Kay is a country singer who writes her own songs. Luke is a billionaire CEO bodyguard who was her first love and who is assigned to her on her Nashville tour. In my upcoming novel A Cowboy’s Love Song, Tammy is a songwriter who is paired up with Jeremy, a country singer she’s crushed on in forever. Can their romance continue past the last refrain? 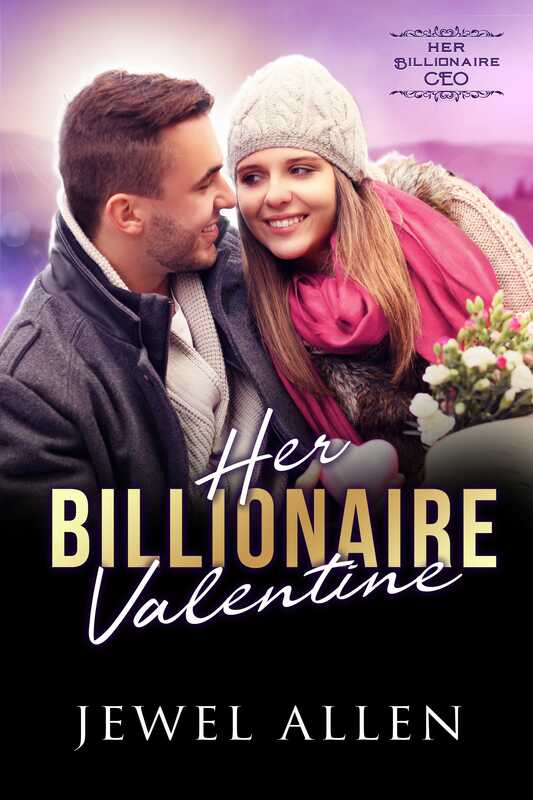 GIVEAWAY: Enter to win an e-book of my newest sweet romance, Her Billionaire Valentine. Two billionaire brothers. One girl. Who will be her Irish Valentine? Read it here. To Enter: What is your favorite love song and why? Great posts, Jewel! It’s amazing how music plays an integral role in our lives. And when an old song comes on the radio, you find yourself suddenly lost in a past memory of when you heard that song before. And hey, sometimes songs can simply say things we want to say, but in a better way. Right? Thanks for taking part of the Valentines Countdown. Blessings! I love Tennessee Waltz by Patti Page, though I also love Trace Adkins song The Rest of Mine. I absolutely LOVE Charley Pride singing Kiss An Angel Good Morning. I’d have to say that’s my favorite!!! I couldn’t remember the name of the Tennessee Waltz artist, but yes, I love Patti Page too. I had to look up the other songs. Lovely! my husband and I sing to together as a duet. Zorro was a very romantic movie, Patty! Good choice. That is so sweet that you and your hubby sing together! It’s your Love by Tim McGraw is one of my favorites. Everythig I do. It is a beautiful song. Congratulations, Beth! You are my winner for the e-book giveaway!!! Could you please contact me HERE and give me your email address? Thank you! You Fill Up My Senses by John Denver. That is a great one, Carol! My favorite Romance song my husband and I sang together at our wedding was “Each For the Other but Both for the Lord”. It was also sung at my parents wedding in 1960. Aww, Barbara, that is so special that it’s your parents’ song too. I love your book covers!!! Thanks Natalya! Andrea Bocelli’s songs are so romantic. Have you seen his videos with his son? Doubly wonderful! My favorite is a song by Champaign, How ‘Bout Us (1981). My husband and I got married in 1986 and that was stil a popular song. We will be married 33 years this year. That song is all about the relationship we have with Jesus. When I speak His name, mountains do move, darkness does flee. He made all that possible and He wants to know me and for me to know Him. Currently, I’m reading your Rapid Release book. Great job! Thanks so much! Happy Valentine’s Day! What a beautiful message! You are blessed indeed in your marriage for having it centered in Christ. Thank you for reading Rapid Release! And have a happy Valentine’s Day, too! Tina– Love love love that song and Whitney. I was in high school when I first heard her songs. Brings back some fond memories. Thanks for sharing!! Great choice of wedding dance song. I don’t have a particular love song. I love music and how it makes you feel. I know, right? Music is amazing that way. My favorite is “Like I’m Gonna Lose You” by Meghan Trainor. When I hear it I am reminded that we aren’t promised another day. Our time is limited. It reminds me not to put anything off. To spend each minute as if it’s our last. To live with no regrets. To let those I love know that I love them. A beautiful reminder to live for the moment. So beautiful, Erica. Thank you for sharing that. Music was my best friend when I was younger. It will always be an important part of my life. Thank you for this post. Thanks Traci, for stopping by, and for your uplifting participation these past couple of weeks! My husband and I celebrated our 30th anniversary in January. We played ‘You’re the Inspiration’ by Chicago our wedding. I enjoy listening to Christian and gospel music, worship music and Christmas music. I grew up in the 80’s and LOVED Chicago. Especially that song. I have so many favorites, because it depends on my mood, if I’m thinking of my husband, my parents, my children, my grandchildren, or even songs that remind me of friends long lost. Right now I’m thinking of Louis Armstrong’s What a Wonderful World, and how that makes me feel. So sweet, Taswmom. It’s true…what a wonderful world we live in! !